With Grid+ V2, NZXT offers a digital fan controller, which is capable of handling up to 30W load. The NZXT Grid+ V2 is actually a small black box, which is easy to hide inside your case. Apart from that it's been paired with NZXT's CAM software, which is straight forward simple. The ventilation inside the case is a very important aspect that keeps the operating temperature of the components on an appropriate level. Especially with a high-end system heat can quickly become an issue if there are multiple graphics cards and an overclocked CPU. Adding extra fans is almost always a must under these circumstances, but that might also come with some unpleasant drawbacks. 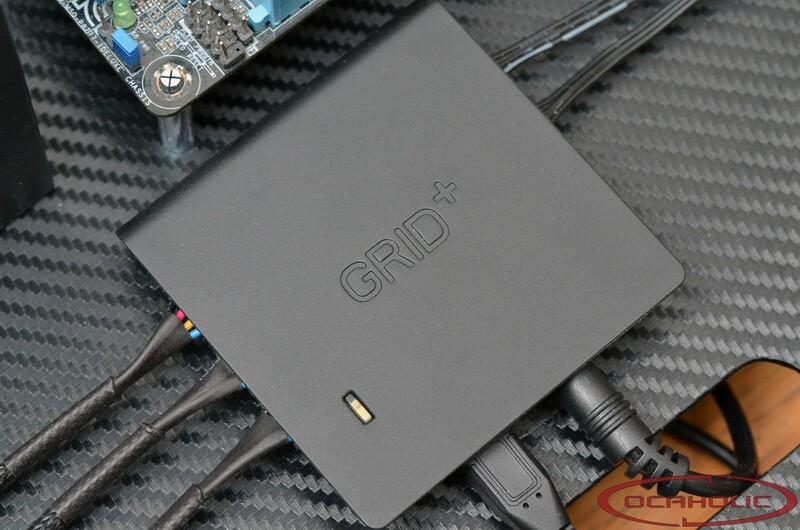 Grid+ V2 from NZXT should be helping you at this point by being a smart fan controller.